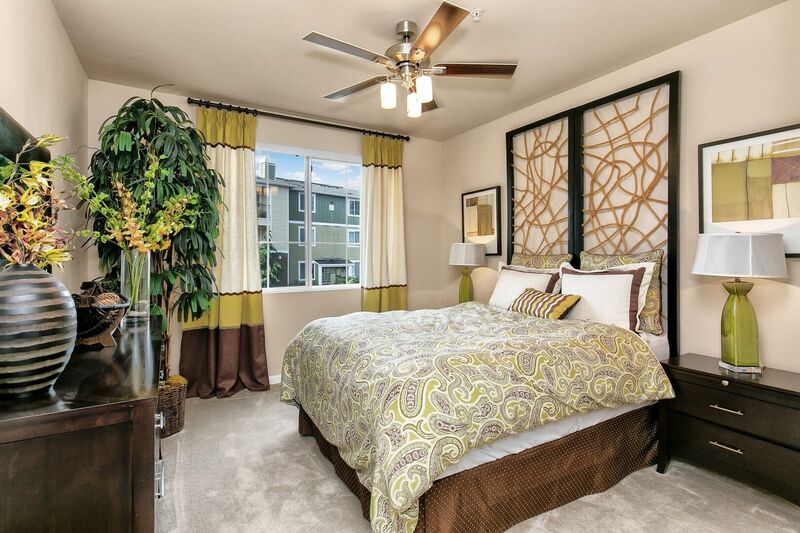 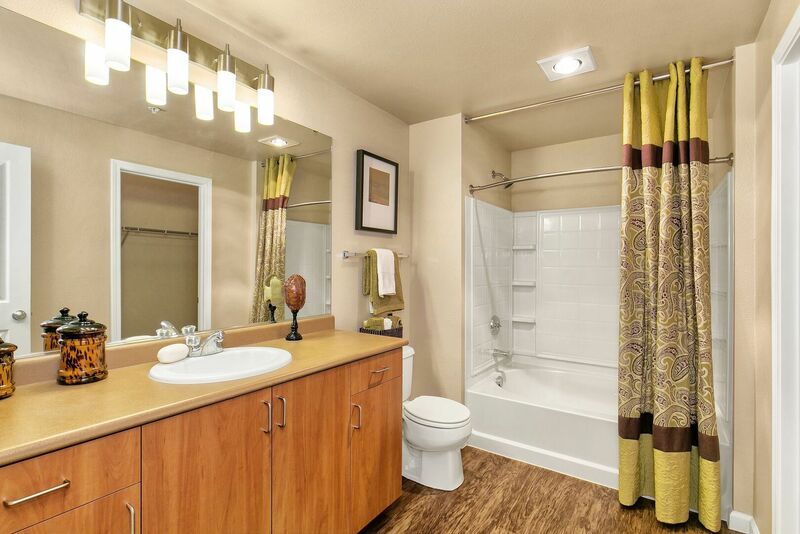 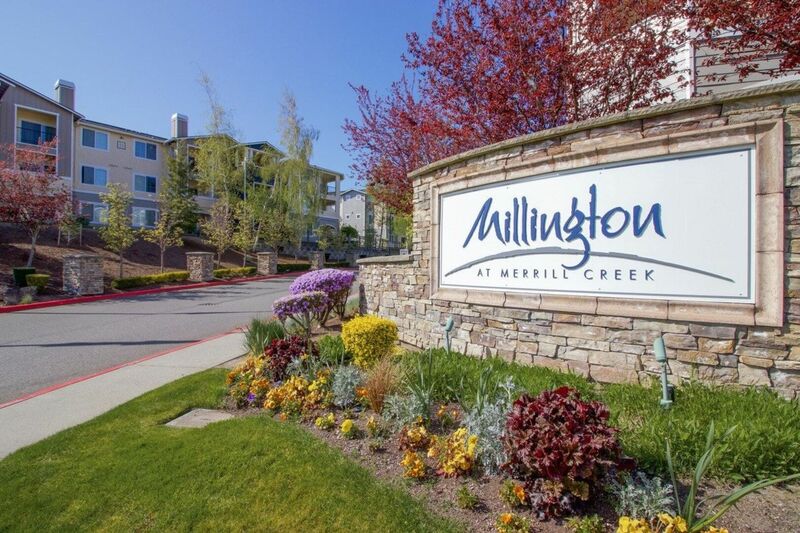 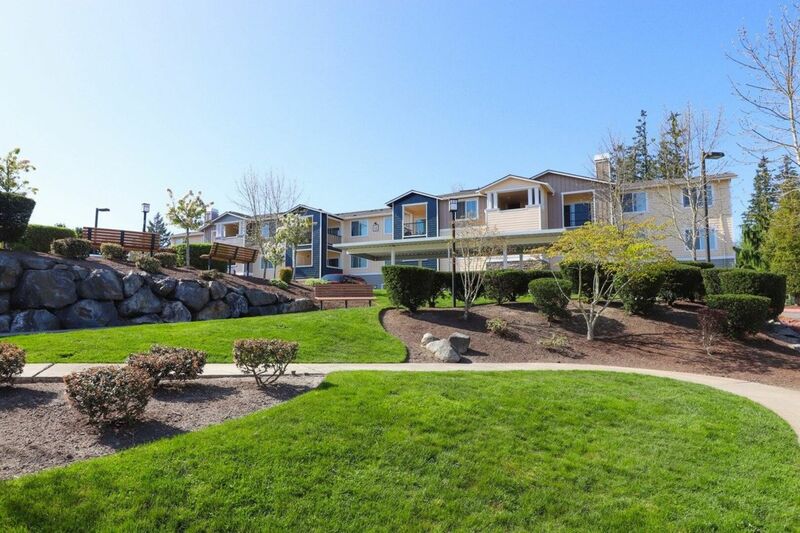 Millington at Merrill Creek is your best choice for luxury apartment living in Everett, Washington! 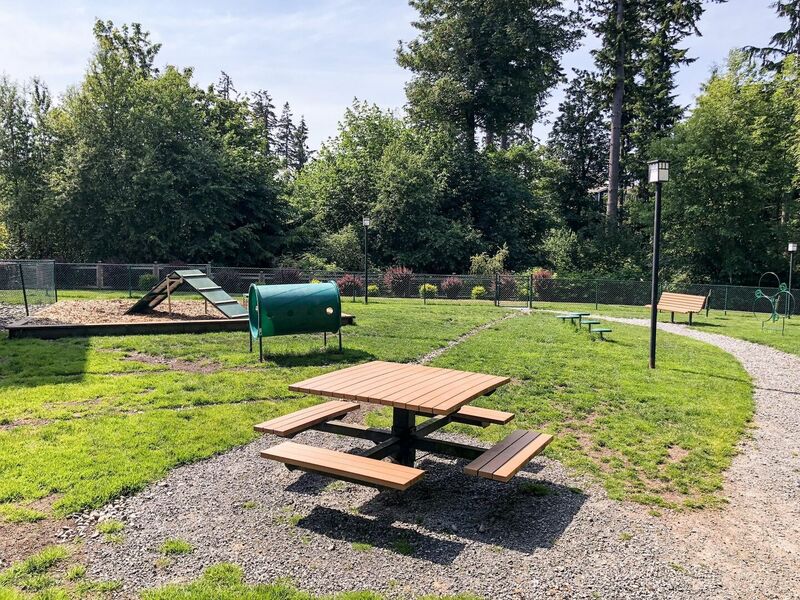 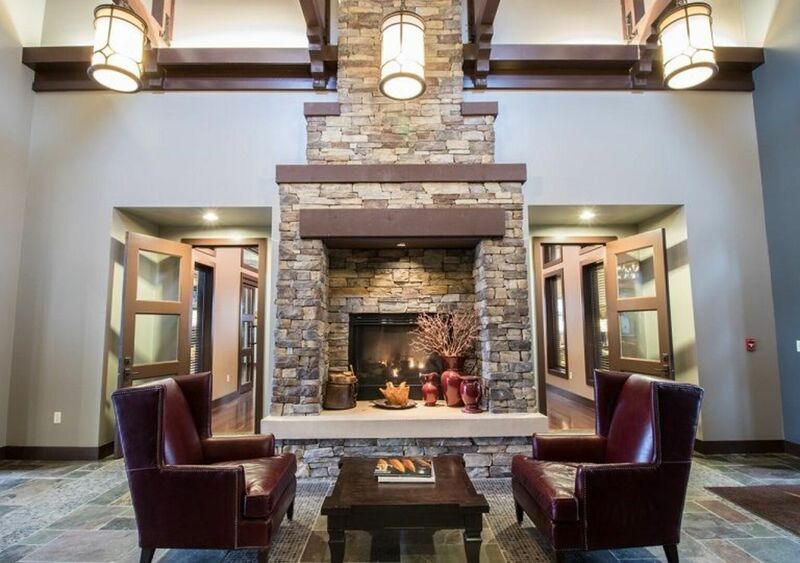 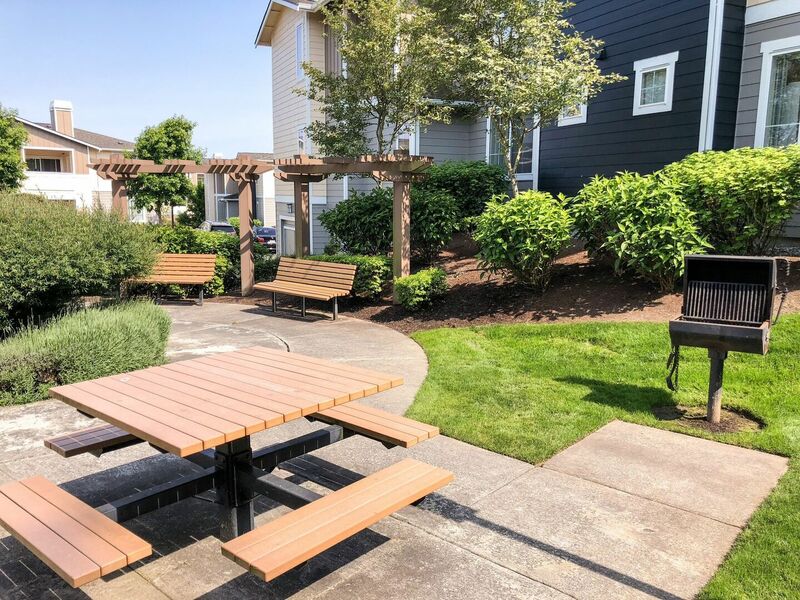 Our craftsman-style, pet friendly community invites you to enjoy the picturesque beauty and abundant recreational opportunities of Puget Sound, or you can browse our photo gallery to see for yourself. 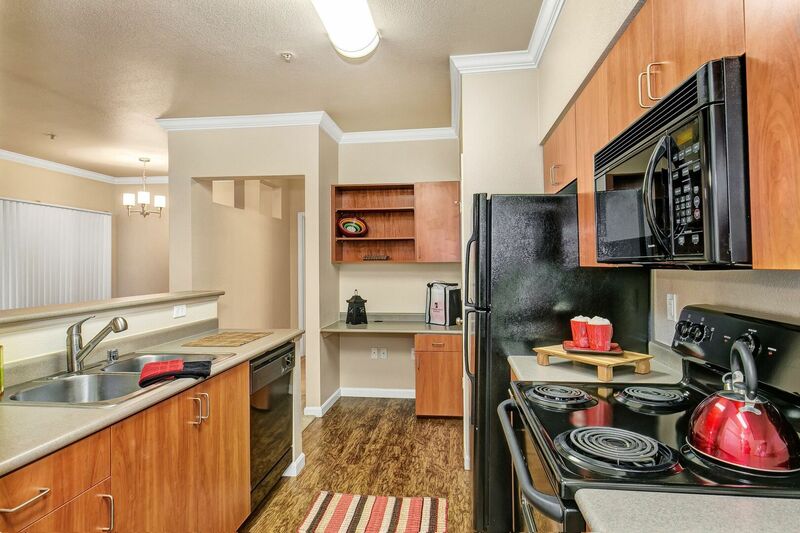 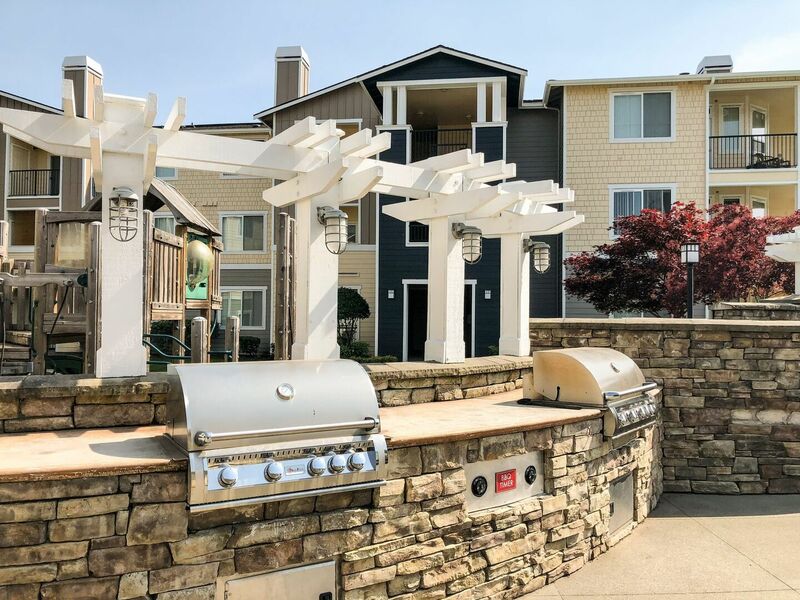 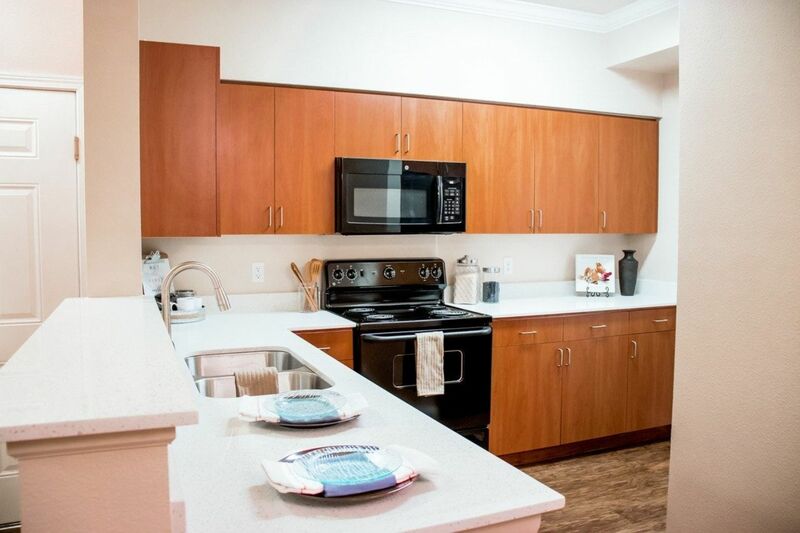 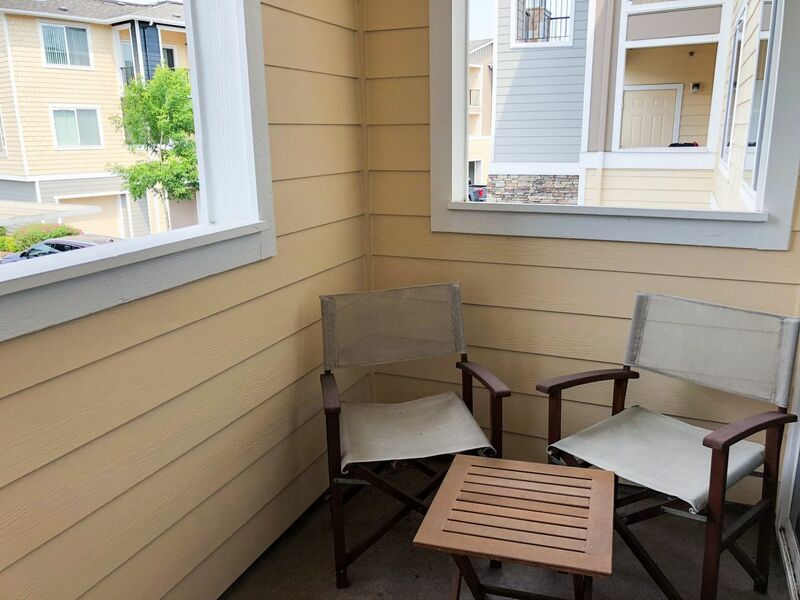 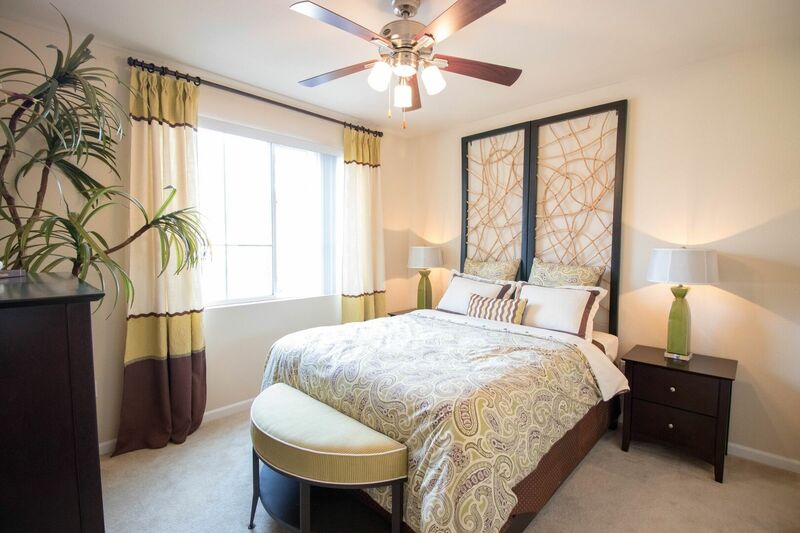 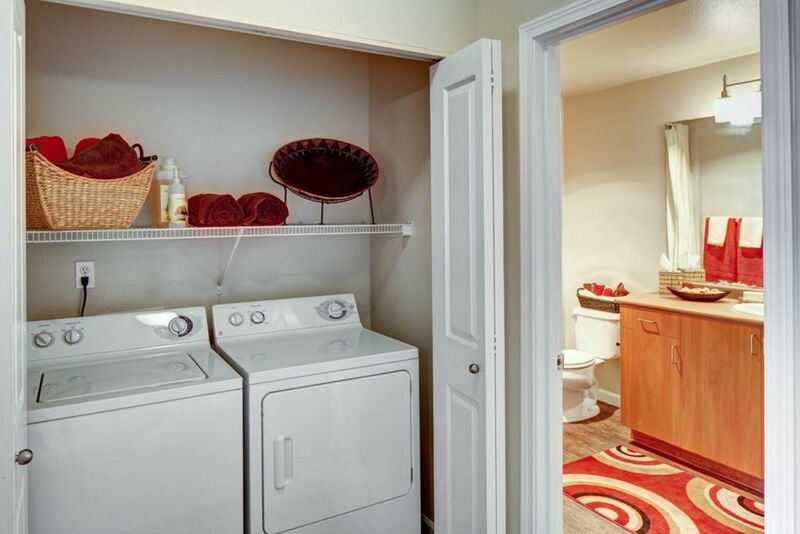 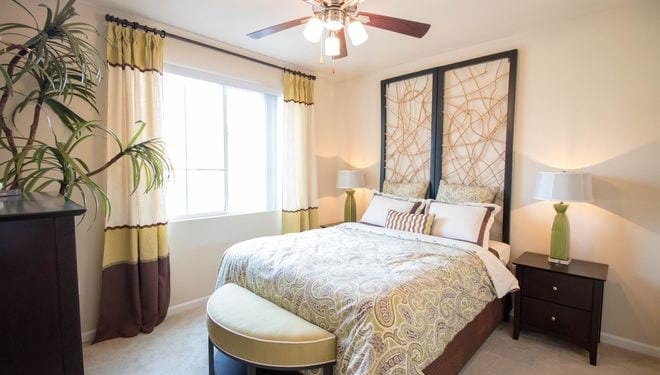 Featuring an impressive variety of spacious layouts including one, two or three bedroom apartments for rent, Millington at Merrill Creek provides modern apartments that are fit for everyone. 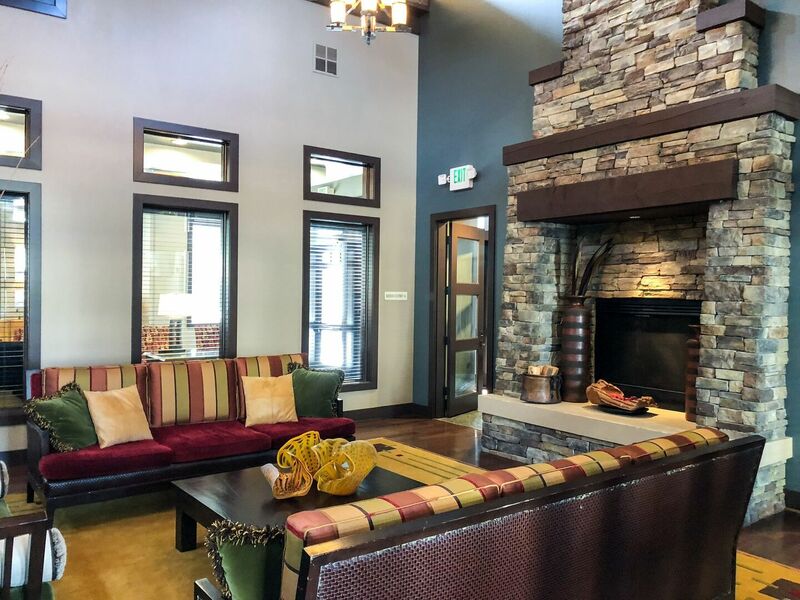 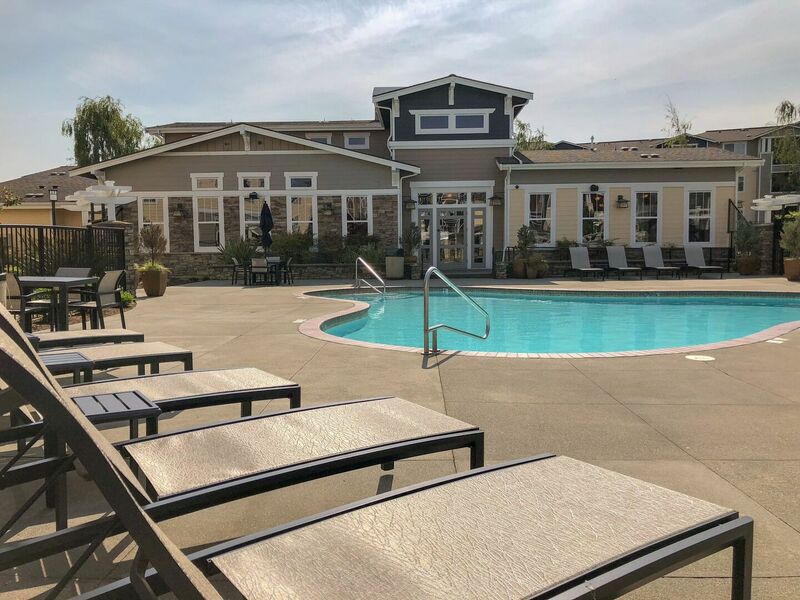 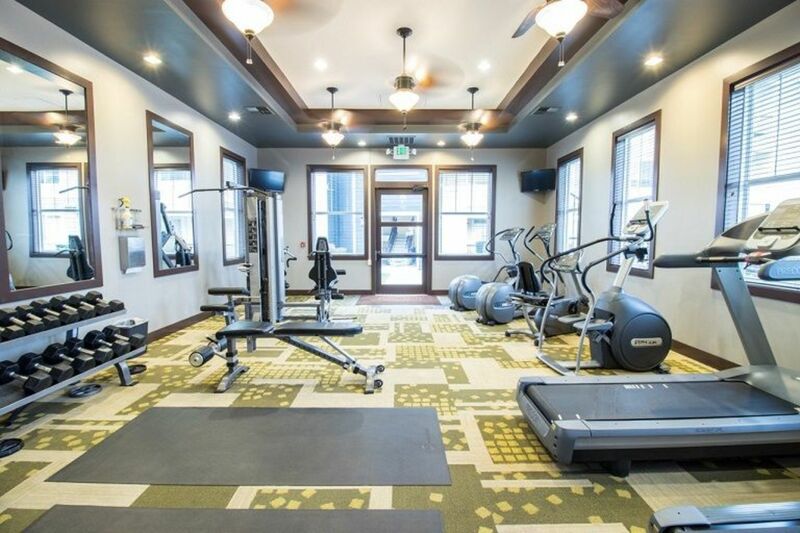 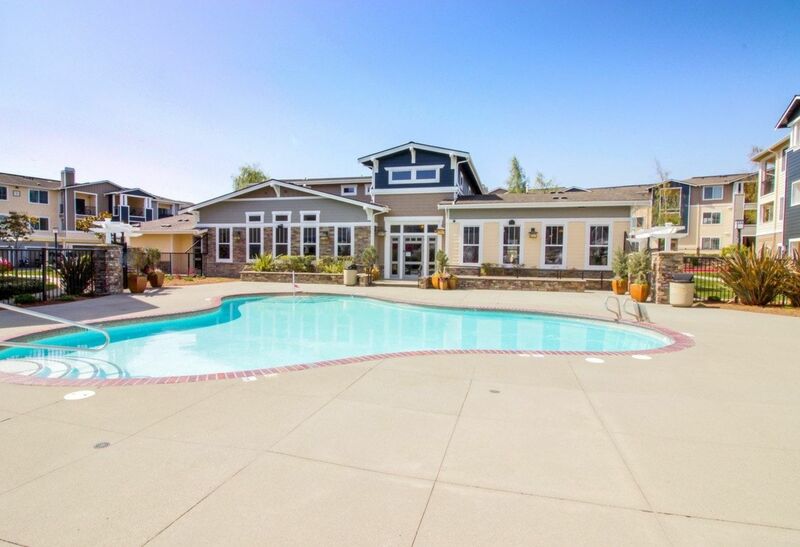 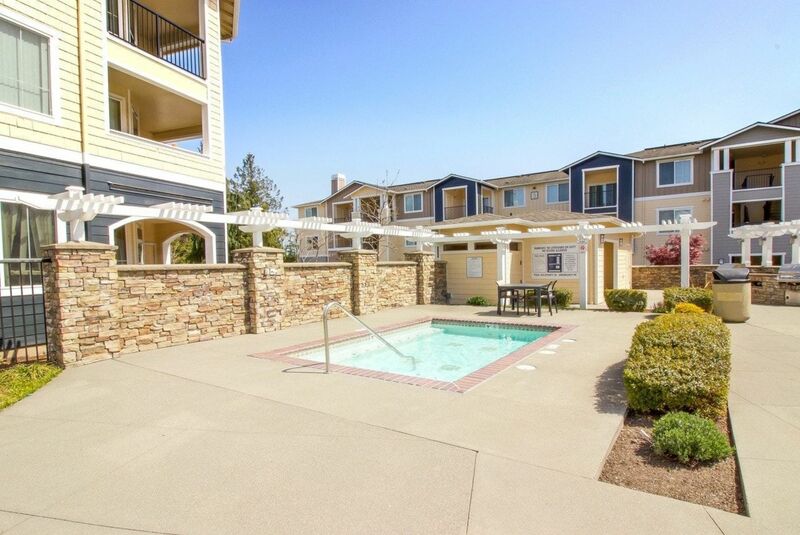 Residents can always find relaxation or something to do and enjoy; our amazing amenities include a clubhouse with billiards, fitness center, business center, pool and spa, barbecues, dog park, playground, and more. 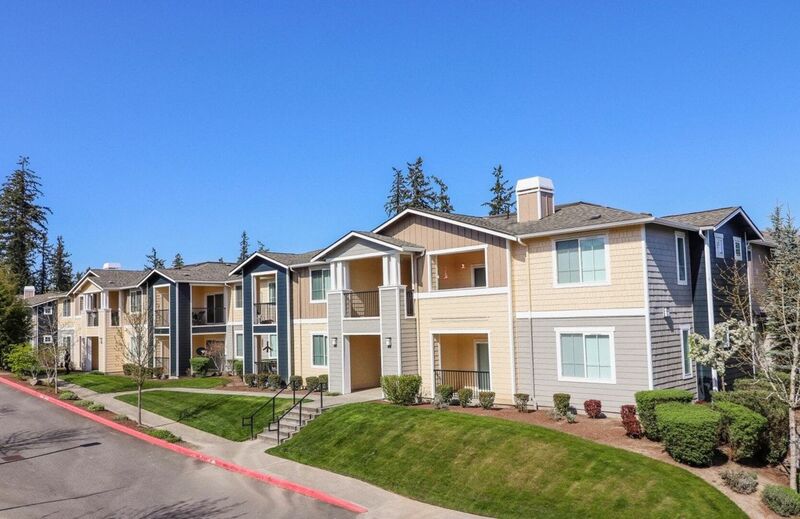 And when it comes to location, Millington is all about convenience, as we are right near I-5, the Everett Mall, Boeing, and the Naval Station. 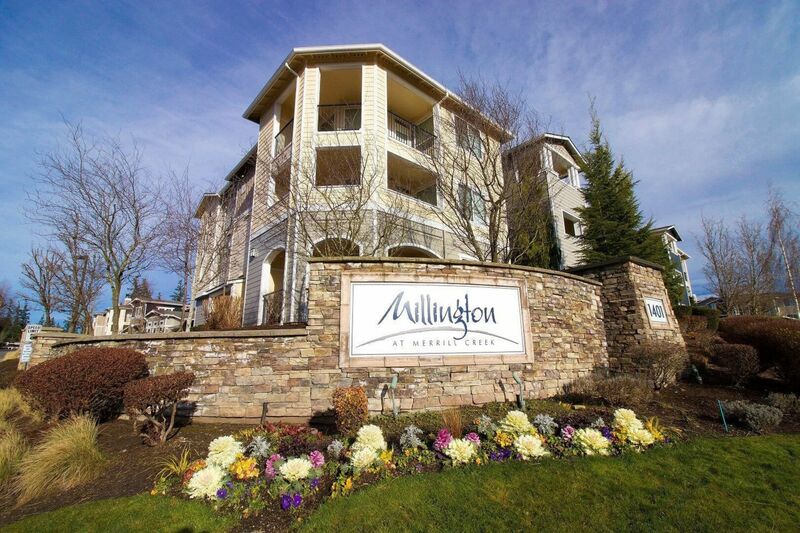 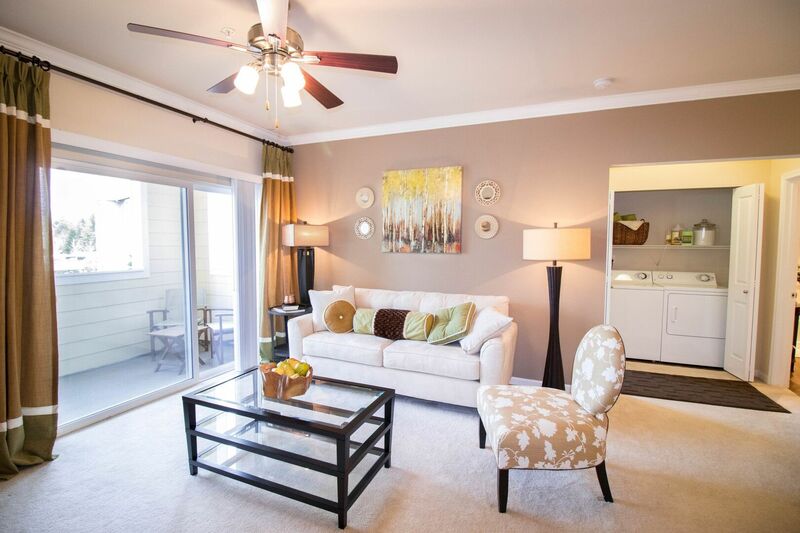 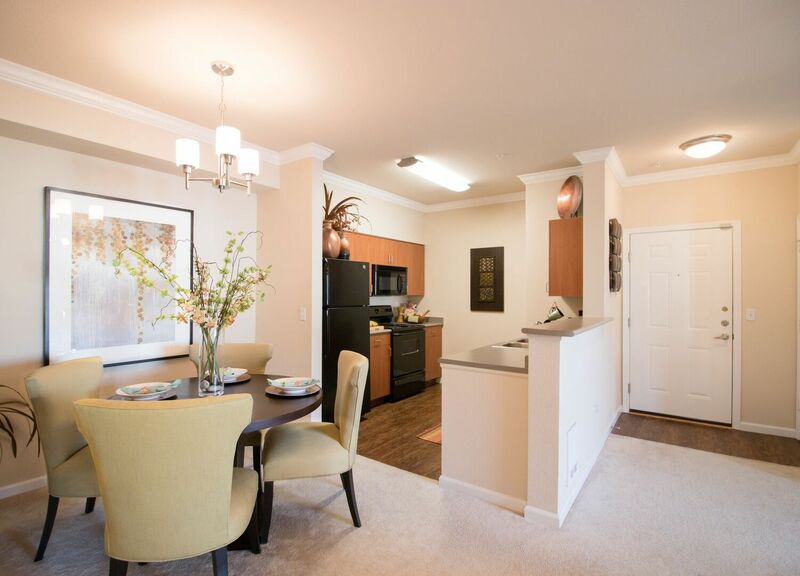 We invite you to take a tour with us to see how wonderful it is to live at Millington at Merrill Creek! 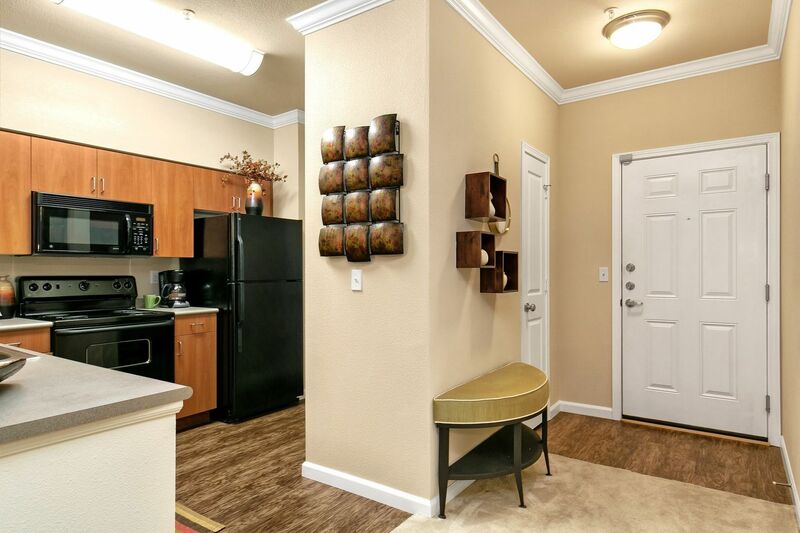 Pet Policy: Please call the leasing office for additional pet policies. 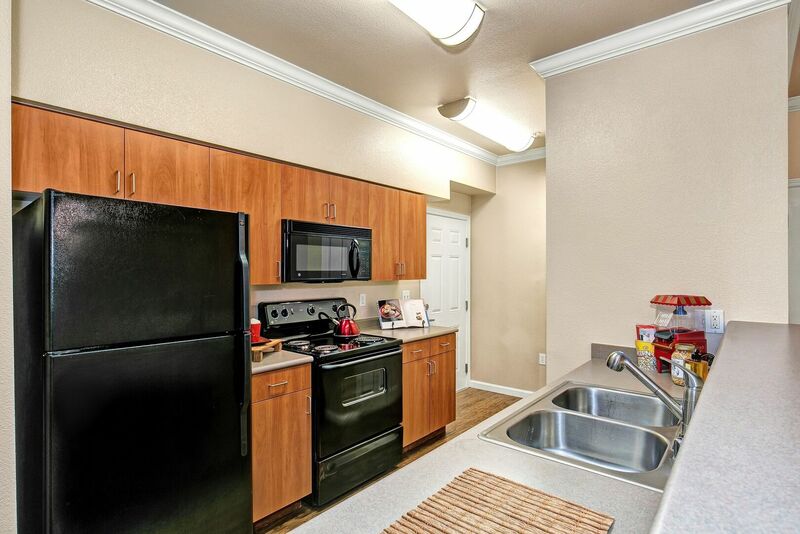 Parking Comment: Surface open parking available. 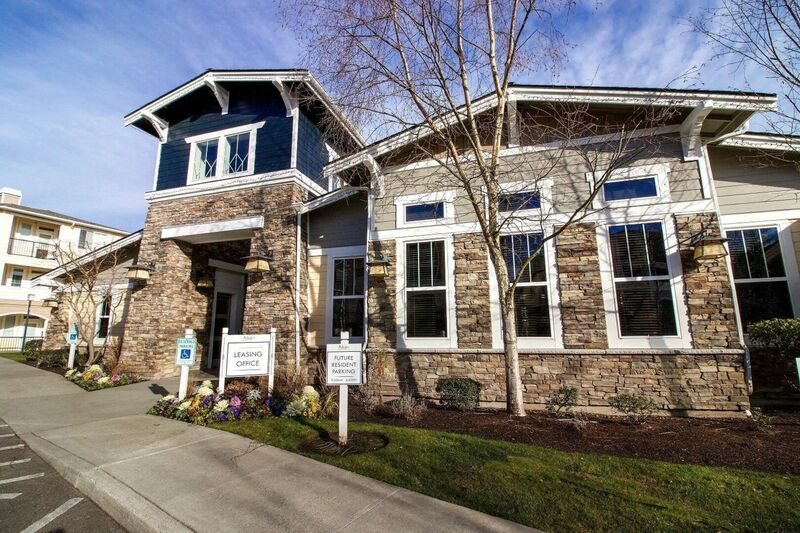 Attached & detached garages with select homes. 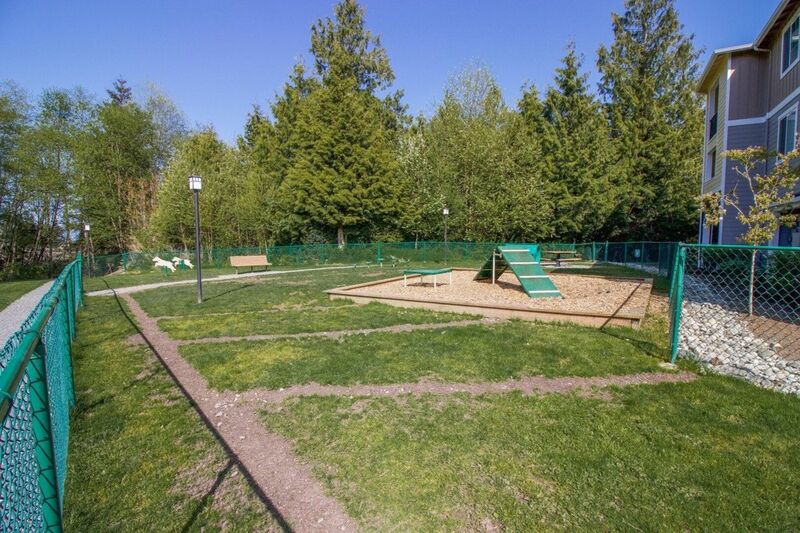 Rentable carports available.